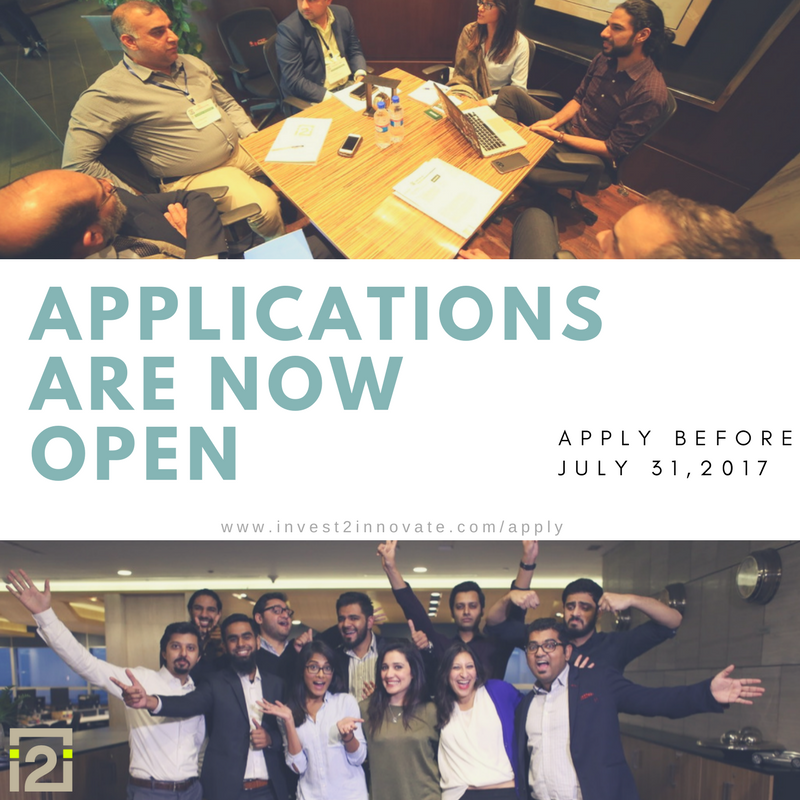 Invest2Innovate accelerator is accepting applications for 2017-18. Its about time to spend some time on learning how Invest2Innovate work. 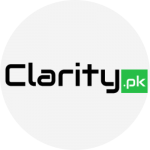 Calling passionate entrepreneurs from across Pakistan who are working on businesses that have the potential to create widespread social impact! If you think you’ve got what it takes, and are looking to gain knowledge and build your network of mentors and investors, apply here.